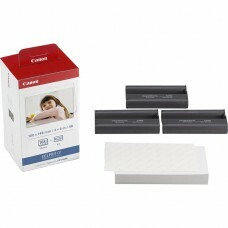 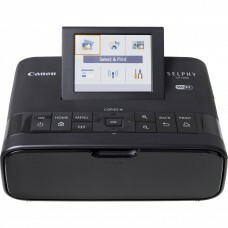 The KP-108IN Color Ink And Paper Set from Canon is a special package that includ..
Share physical prints of all your latest memories with the portable black SELPHY CP1300 Compact Phot.. 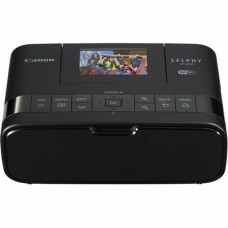 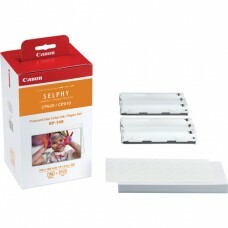 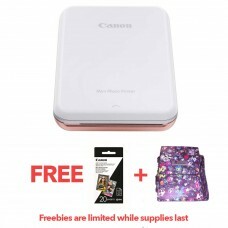 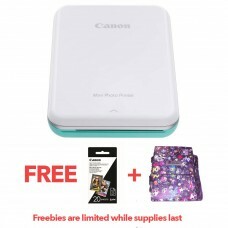 The Black SELPHY CP1200 Wireless Compact Photo Printer offers high quality wireless printing of up t..
he Canon RP-108 High-Capacity Color Ink/Paper Set is a paper and ink pack for the SELPHY CP910 print.. 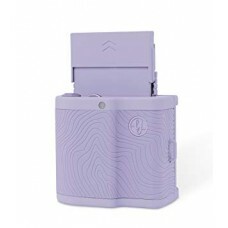 The Prynt Pocket turns your iPhone into a palm-sized instant camera. 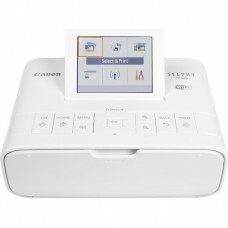 Print any photo saved to your p..
Be it a night in or a night out, you can print photos of your most treasured experiences in seconds ..